Using Samsung Artik as smart home platform to re-use HVAC condensation water for toilet flushes. My AC unit does not have a proper water outlet due to distance from indoor unit to the outdoor, so currently use a 20 liter water gallon to store the dripping condensation water. Everyday I would need to throw out the water and when AC is forgotten to be turned off after long periods of time, the water would overflow to the whole room. Samsung Artik acts as a smart home controller to check if the toilet closet needs refilling and uses waste water from HVAC condensation when available. Using Samsung Artik as a smart home controller, I connected two water level sensors. 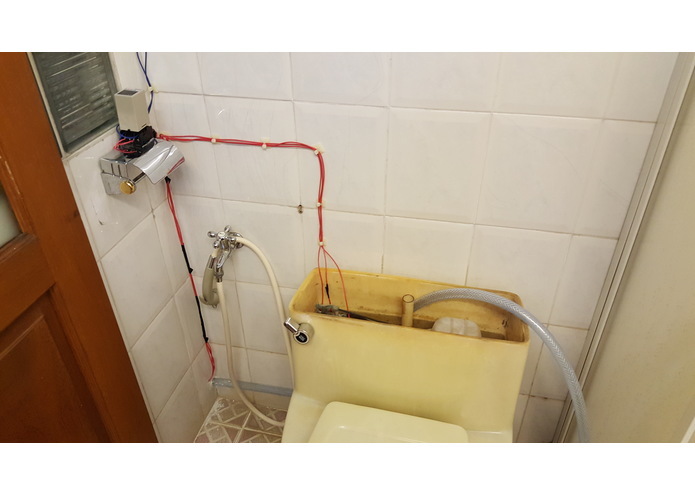 One for the toilet closet to check that the flush was just used and the water level needs replenishment, second water level sensor is for the 20 liter water storage gallon to make sure it has water to be pumped to the toilet closet. Upon sensing that the closet needs refilling and upon checking that the gallon as enough water, the Artik would activate the pump to refill. After refilling, an SMS message would be sent to confirm job done. For every successful refill, approximately 6 liters of water is saved. Approximately 20 litres/day/HVAC can be saved. Had trouble initially to connect to Artik using Arduino IDE. 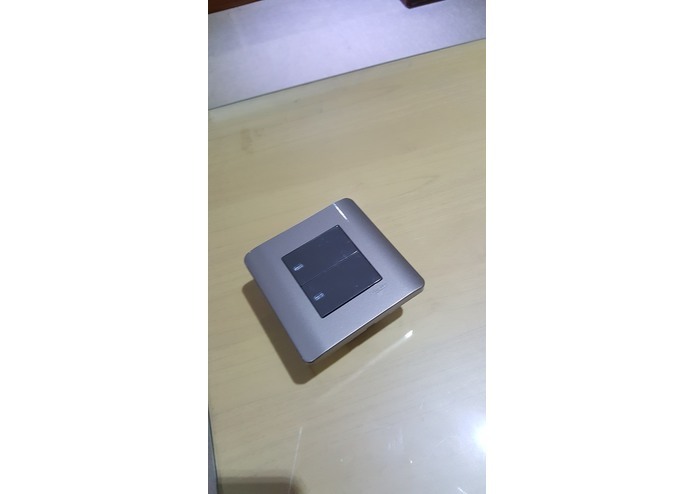 Its a simple application that can easily be implemented on a mass scale, the potential for expansion for home automation is also very high. Due to simplicity of application, the possibility of adoption is high and will impact the use of water when many home owners implement the solution. Ease of use to program the Artik. Also interesting that Artik supports multi-threading. 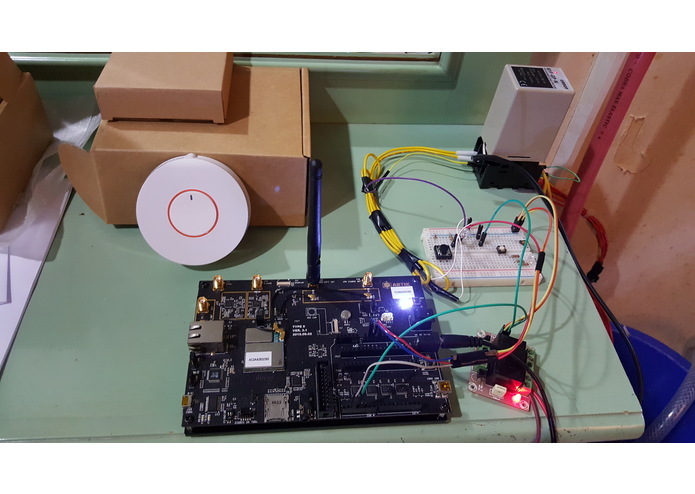 How to use zigbee protocol. 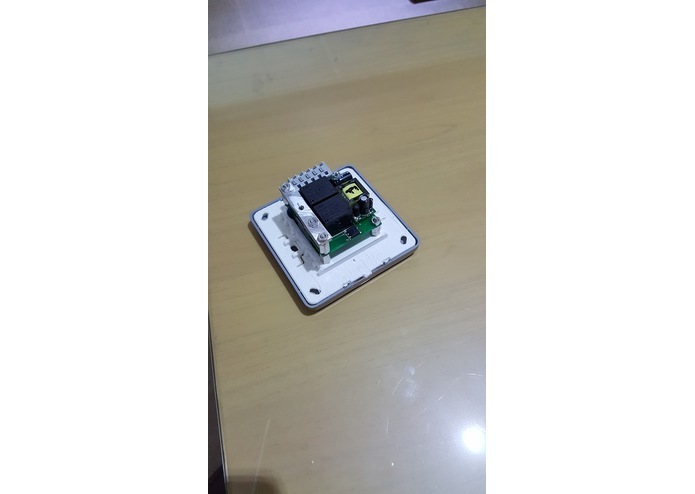 Then would like to create a mobile app to control the house with Artik as the center controller. Lastly a CNC milled casing would be required to house the Samsung Artik to make it presentable for home automation projects.